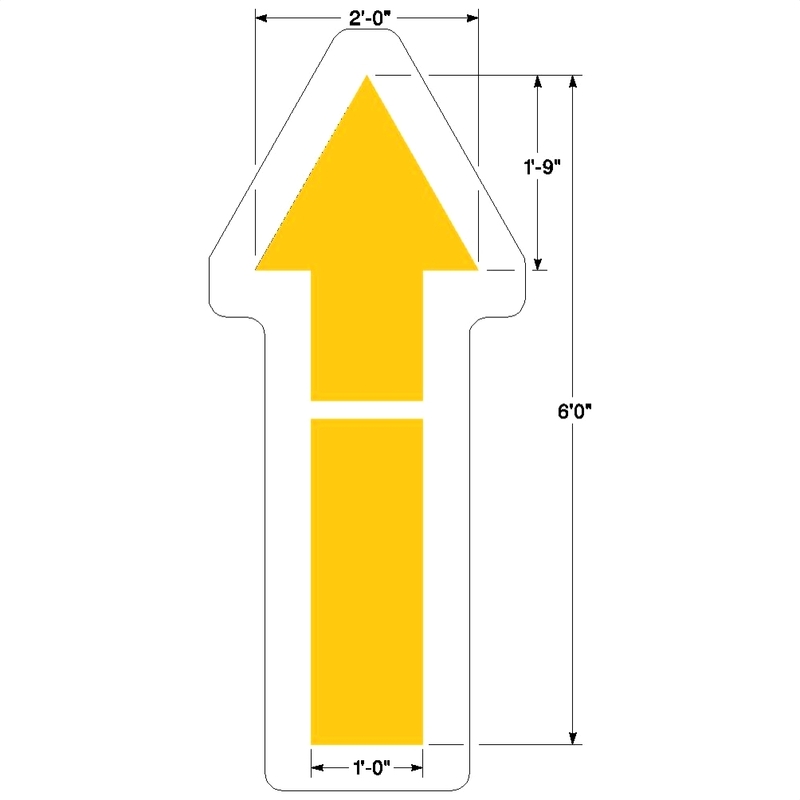 Burger King 6 Foot parking arrow stencil. 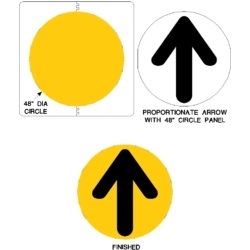 Arrow is 6′ (72″) long by 2′ (24″) wide. 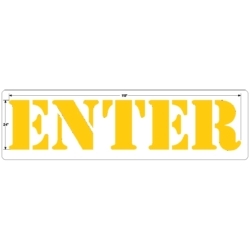 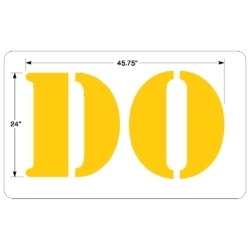 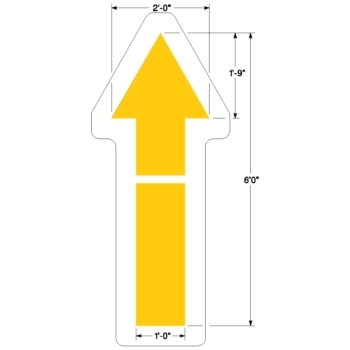 This large road stencil is made from 1/8″ thick (125 mil) PolyTough™ Plastic which comes with a LIFETIME WARRANTY!